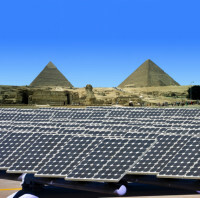 ACWA Power and Masdar plan to offer Egyptian authorities to establish 2 GW of renewable projects. Dubai and Saudi Arabia-based Abdul Latif Jameel Energy has acquired Fotowatio Renewable Ventures (FRV), including its global 3.8 GW pipeline of PV projects. This acquisition is a natural next step in its multi-year energy strategy and follows the successful joint venture partnership announced between the two companies in January 2014 and could not be the last one. 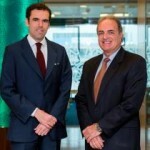 The acquisition is a key part of Abdul Latif Jameel Energy and Environmental Services’ push into becoming a global independent power producer, with the company indicating that it intends to support the MENAT region´s adoption of renewable energy. President Mohammed Abdul Latif Jameel indicated that it may be the first of a number of acquisitions in the renewables sector.